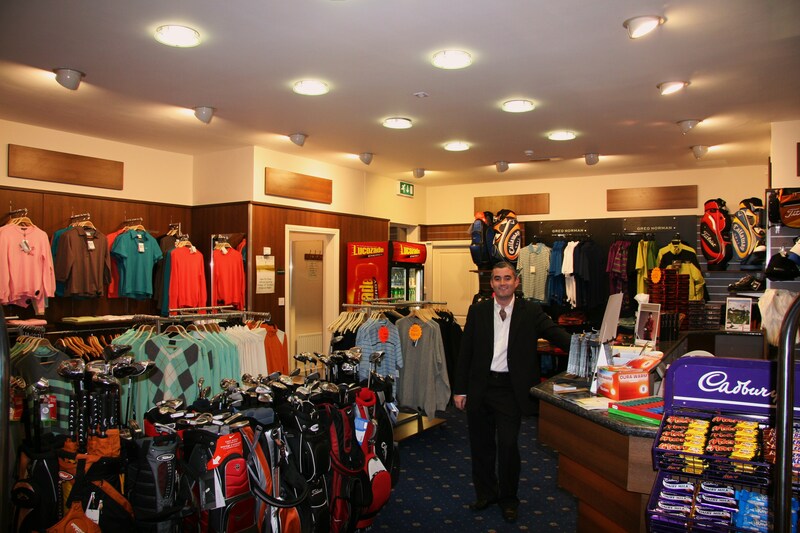 The Lee Valley Pro Shop is considered to be one of the top Golf Pro Shops in Cork, where good customer service and attention to detail is an absolute priority. The shop stocks an extensive range of hardware, clothing and accessories. Titleist, Ping and Taylor Made are just some of our hardware brands and our team has developed a ‘Try before you Buy’ system that ultimately benefits the customer and ensures satisfaction with every purchase. Clothing is another major draw with the best of Adidas Tour Performance, Oakley, Lyle and Scott, Adidas, Fashion Performance, Rohnisch and more in stock all year round. The ranges also provide an excellent focus for anyone in need of Society and Classic prizes with some great choices and value on offer. If you are planning to golf in Cork, contact us for great deals and offers for your society or business groups. We will guarantee you will be happy with both the price and quality.